Slim profile and small footprint – 6.5 sq. ft.
SpyCam, Airbrush, Face Morphing and More! 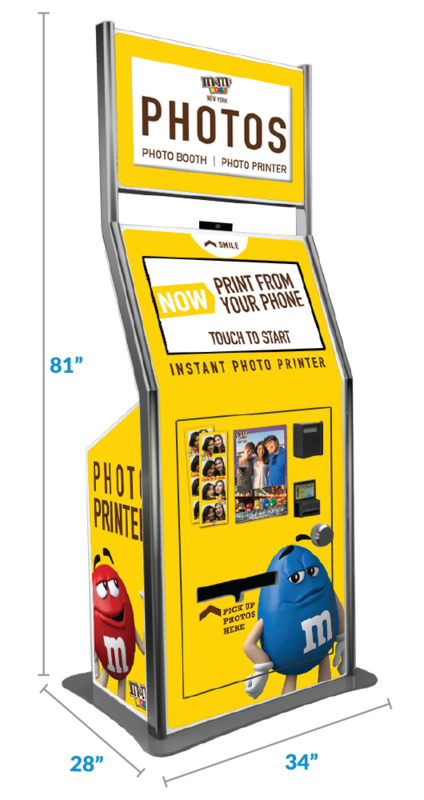 Since 1995, Innovative FOTO has been the largest manufacturer and operator of today’s most innovative photo booths. 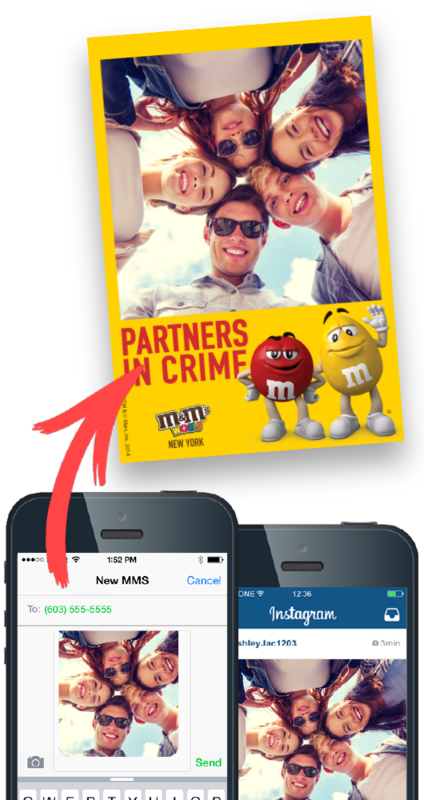 Innovative FOTO is a wholly owned subsidiary of DNP Imagingcomm America, a wholly-owned U.S. subsidiary of Dai Nippon Printing Co., Ltd.
dye-sublimation media for photo printers and barcode ribbons.